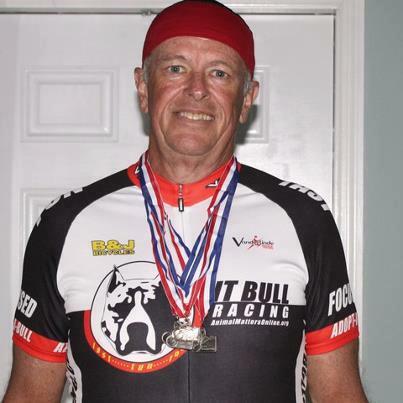 Bob Pharr died Monday after being struck by an SUV while he rode his bicycle. (Image from the news article reporting Mr. Pharr’s death.) Bob Pfarr Jr was a competivie cyclist for 53 years. He first started competivie racing in his hometown of Kenosha, Wisconsin. He held both a Competition and Coaching license from USA Cycling and was a voting member of the US Bicycle Hall of Fame. 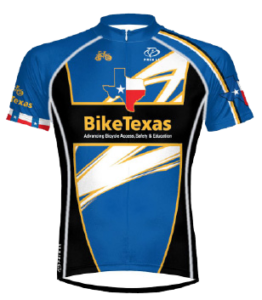 He most recently lived in Corinth, TX and for the last two years had been riding with the Corinth Cycling Club. He was to race in the Masters category for the Corinth Cycling/Harden Dental team this season. 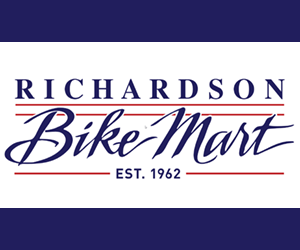 Bob was around bike racing his whole life and won his first race way back in 1959. Over the last several years Bob won a number of state championships in Florida and Texas, and competed in the National Senior Games. His father Bob Pfarr Sr had a racing career that spanned seven decades. Pfarr Sr. won the Wisconsin Junior Sprint title in 1935, won a gold medal at the 1959 Pan-Am Games, received a bronze medal in the 1960 Olympics and topped off his storied racing career as National Masters Champion in 1984. Pfarr, Sr. co-founded the Kenosha Wheelmen in 1945 and was their president for 40 years. He was inducted into the U.S. Bicycling Hall of Fame and died at age 86 in October of 2006. To this day, the famous son of Kenosha is honored with The Bob Pfarr Memorial Classic at the Washington Park Velodrome. Races/events completed this year: NATIONAL SENIOR GAMES ROAD RACES AND TT’S; LOCAL CRITS, AND TT’S ; TX CUP TRACK RACES. Favorite racing and/or training tip: DON’T STAND IF YOU CAN SIT, DON’T SIT IF YOU CAN LIE DOWN.